Nothing is more important to us than the future. Hennepin Technical College's mission has always been focused on students and the transformation of our community and progress. Over the years, HTC’s course offerings and degree programs have evolved, adapted, and changed to reflect the needs of employers and of today’s students. HTC will continue keeping its eye on the future, and will continue our history of innovation for many years to come. "Remember that we are just starting out and everything is cast in soft concrete and can always be changed. And if it's better for students, we'll do it." The Minnesota Legislature passes Statute, Chapter 822, which allows school districts to band together to establish and operate a school in the Minneapolis and St. Paul to offer a cooperative program of secondary, post-secondary and adult vocational education. Suburban districts pushed for legislation to create a post-secondary vocational school in their districts. 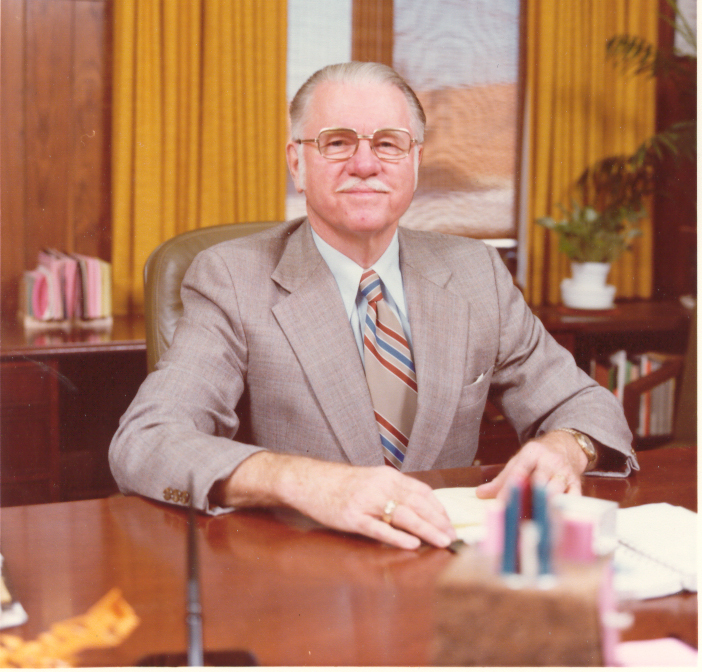 It may surprise you to learn that, according to one of HTC’s founders, Lee Gresser, this was initially opposed by the State Department of Education, as it wanted to keep vocational schools within Minneapolis and St. Paul themselves. The suburbs, which were growing rapidly, were pouring their money into building K-12 buildings to support the growing student populations and couldn’t afford expenditures for post-secondary, but knew the demand was there and growing. Fifteen suburban district superintendents banded together and hired a team of lawyers to create and lobby for legislation to accomplish this. Legislation passes which enables the formations of a cooperative organization structure for vocational technical education among all of the independent school districts in suburban Hennepin County (Independent School District 287). This gives the suburban districts the ability to raise funds through taxes and levies. The fifteen school districts involved are given the opportunity to decide if they wanted to continue being involved. Two districts later remove themselves from the project. Organizationally, it’s a challenge to develop ISD 287. Each participating district contributes two school board members, for a total of 26. Initially there were only two employees, one of whom was the superintendent. By the time office space is procured in Edina, the district has four employees. Between the drawn-out process of approving an architectural firm to begin drawing up plans for the schools, dealing with the not-happy State Department of Education, and approaching the mammoth task of developing a vocational school from scratch, it’s no surprise that three of the employees all suffered massive coronaries during the early years. 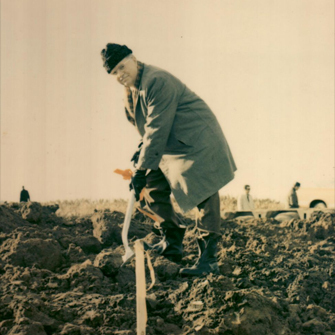 Construction begins on the campuses in Eden Prairie and Brooklyn Park. The district initially owns a third piece of land, but later sold it. School officials cause controversy when they insist on adding a student cafeteria (not a learning facility for future chefs, but a separate cafeteria for students to have lunch). This was considered cost-prohibitive, but the school officials felt it would better serve their incoming students. It was a popular decision with students. As the buildings near completion, the immense task of staffing them begins. Trailers are rented and stored near the district offices so job interviews can be conducted there. School leaders go to the different industries and got them involved, and approach labor groups for recommendations of who might be a good teacher in each of the specific programs. In total, the plan is to hire 500 teachers. Suburban Hennepin County Area Vocational Technical Centers officially opens two campuses in the fall. Over 1,000 students are enrolled in 45 different programs that first year. Enrollment rises to nearly 5,000. HTC student Steven Jahns designs plans for what will become the Brooklyn Center Arboretum (later called Eugene H. Hagel Arboretum). New program possibilities include Foster Parent Training and Women in Transition. As computers become more prominent in businesses, the school adds a section of Data Processing Careers at both campuses. Sheet Metal also debuted this same year, and new sections of agri-business, banking occupations, and plastics technology were added due to demand. Suburban Hennepin County Area Vocational Technical Centers changes its name to Hennepin Technical Centers. Word processing added to the office occupations training program. The home-building program builds a super-insulated home for the first time as an experiment. An Apple II computer is added to Eden Prairie’s Child Development Center for 3-5 year olds. Eden Prairie’s retail management students open a gift store called Impressions, giving them hands-on training on operating a retail store. HTC launches a mentor program to provide challenges in science and technology for gifted and talented high school students by matching those students with college and business mentors in their fields. Technology marches on: new HTC offerings include Automated Packaging Technology, Computerized Typesetting, Bio-Medical Technician, and Computer Graphics. In non-technological developments, new classes include In-Home Child Care and an expansion of the Horse Care and Stable Operations Program. In the 11th year of parenting classes, a new topic is added: Grandparenting classes. The HTC automotive training program receives an award from the National Motor Vehicles Association for its excellence in training and education. An AA program in auto mechanics is introduced. Hennepin Technical Centers changes its name to Hennepin Technical Institute. The school changes from an hour-based system to a credit-based system, which has the long-term effect of seeing an increase in the average age of the students attending. The Fire Protection Associate Program has its first graduate and sees enrollment increase 100%. Food service students make the world’s largest anniversary cake for KQRS radio’s 20th anniversary. Carpentry students made the frame to hold the 1000-pound cake. Hennepin Technical Institute changes its name to Hennepin Technical College. Project Discover offers career and skills assessment for women who want to enter a technical career training program. PATHS (Priority Access to Human Services) helps AFDC mothers plan for their future. Evening students receive access to additional services: child care, counseling, testing, and interpreters for the deaf are among the services added to evening programs. The first formal graduation ceremony is held at Robbinsdale Armstrong High School on June 4. The Minnesota Legislature passes legislation mandating a merger of technical colleges, community colleges and state university systems. A full-time diversity coordinator position is created at the Eden Prairie campus to work on integrating opportunities for a more culturally diverse student population. Intermediate School District 287 and Hennepin Technical College become two different organizations. A Hennepin Technical College president is hired, named Sharon Grossbach. College employees now work for the State of Minnesota. 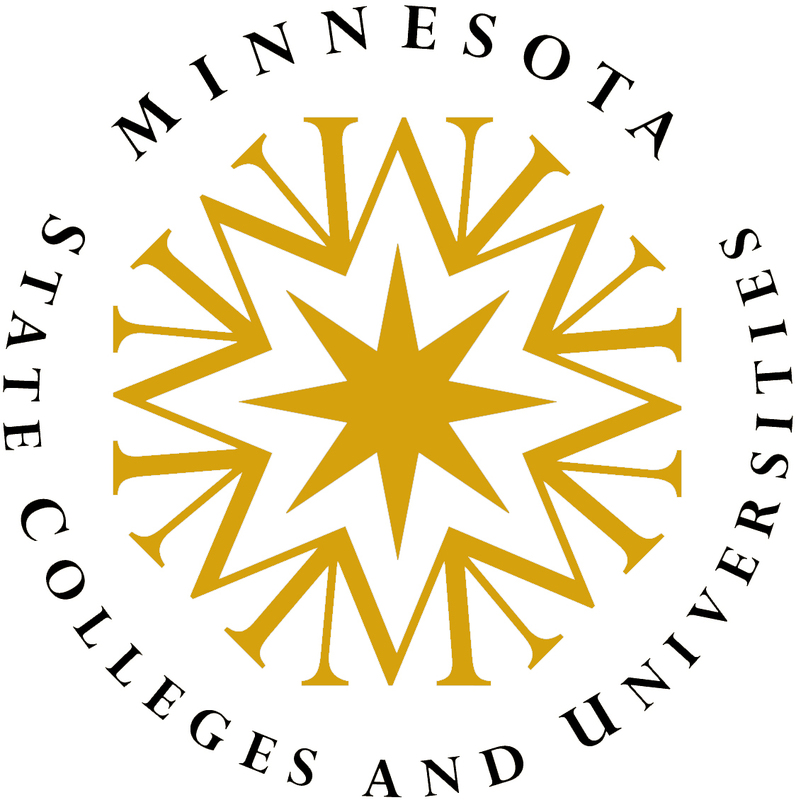 Minnesota's technical colleges, community colleges and state universities join together and form the Minnesota State College and University System. A logo is created for Hennepin Technical College. All Minnesota State College and University System institutions convert to a semester schedule. HTC serves over 9,000 students in credit courses. Hennepin Technical College partners with Metropolitan State University and builds a Law Enforcement and Criminal Justice Education Center. This new state-of-the-art facility located at the Brooklyn Park Campus serves as a training center for the entire Twin Cities area and beyond. HTC undergoes its largest construction project yet as both the Brooklyn Park and Eden Prairie Campuses are simultaneously renovated. Areas updated include the receptionist area and main entrance, safety/security, admissions, registration, tuition, counseling/advising, transfer office, financial aid, placement testing, call center, office services, several deans’ offices, student senate office, institutional advancement, trio, veterans center, student computer labs, bookstore and library. Today there are more than 9,500 students enrolled at Hennepin Tech in over 45 study areas. New programs on the horizon include NFPA Firefighting, Hybrid Vehicle Specialist, Plumbing Technology and expanded Animation and Motion Graphics. The largest age group enrolled is 25-34, and 57% are male. The school offers 47 AAS degrees, 3 AS degrees, 62 Diploma programs and 68 Certificate programs and has a staff of nearly 800.